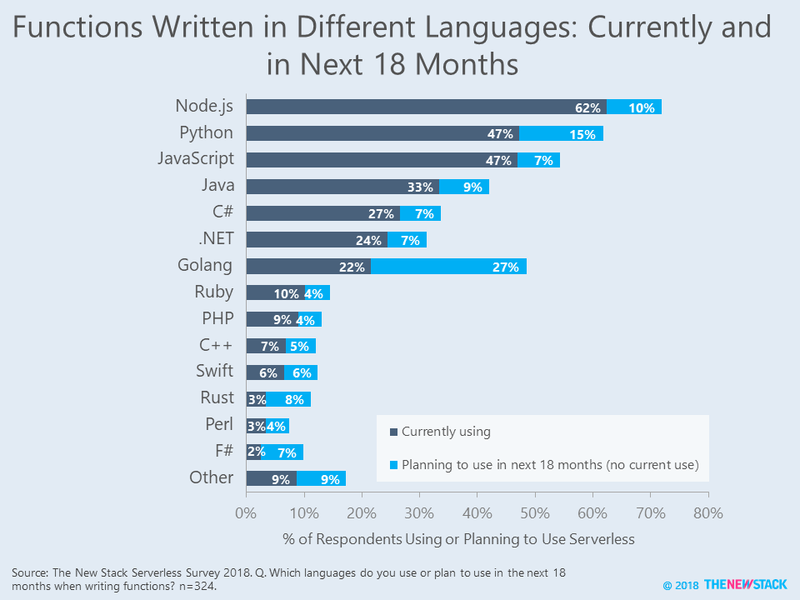 Serverless developers are saying to themselves, “ready, set, go!” Over a quarter of people with serverless architectures in use or in plan expect to write a function using the Go language (Golang) in the next 18 months, according to a survey by The New Stack in August 2018. 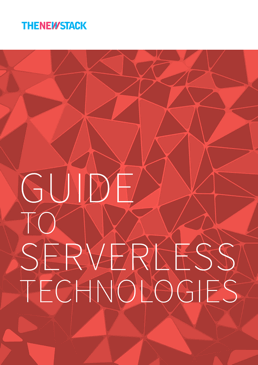 The study’s complete results, including a cleaned dataset, will be made available when the Guide to Serverless Technologies is published. Overall, use of Golang is just a third of Node.js, which was the first environment supported by several FaaS providers. The reason for the huge percentage planning to write Golang functions is that AWS Lambda began supporting Golang in January 2018. Google Cloud Functions may be following suit as they are currently offering experimental support for Golang. It would not be surprising to see Microsoft Azure Functions add Golang to its support roadmap since language support is a key criteria when evaluating. With Golang’s centrality to the container ecosystem, it appears that these developers are eager to take their skill set to serverless architecture. Future articles will look at the number of functions used per application as well as frameworks that make it easier to write functions in other languages. Stay tuned. We compared The New Stack’s survey data to that reported in other studies. 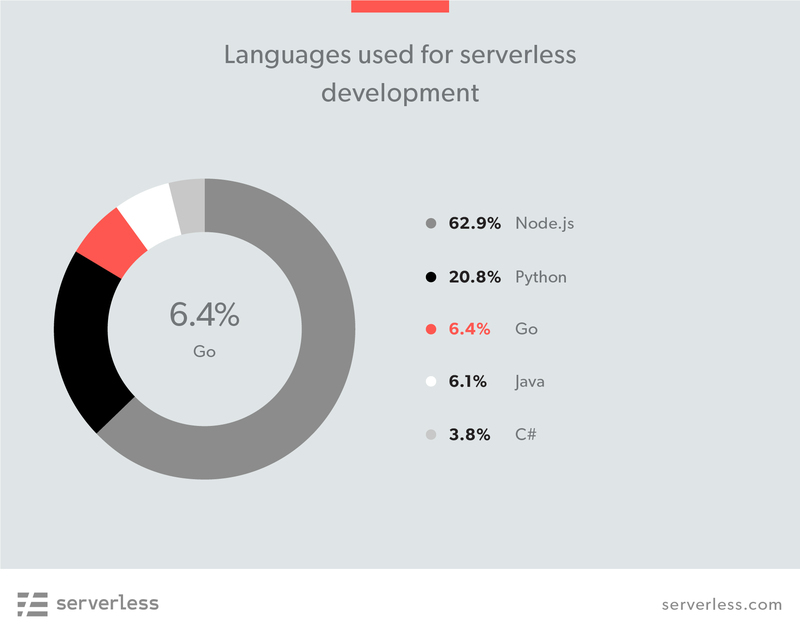 The usage level for Node.js matches that found in a survey conducted by Serverless, Inc., which asked about serverless development in general. Use of Python and Go was much lower. Based on functions observed in AWS Lambda in November 2017, New Relic found that more functions run Python than Node.js. We expect that these stats to change dramatically as the number and types of functions running increases. 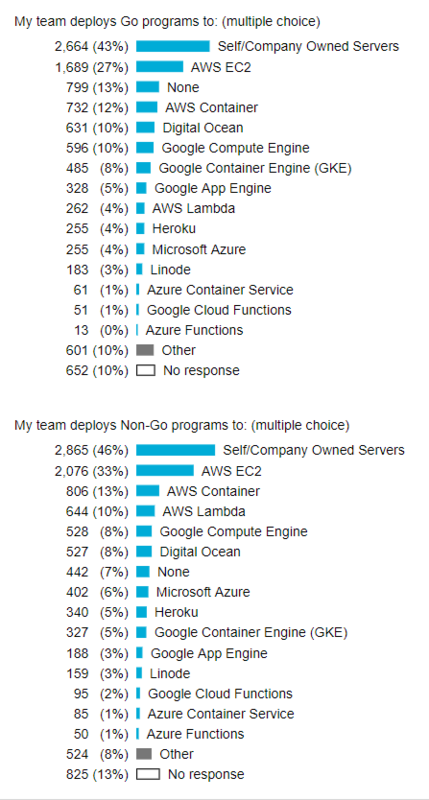 A 2017 survey of Golang users found that respondents were twice as likely to be using a deploy a non-Go program to a FaaS service as compared to those deploying an application written in Go. 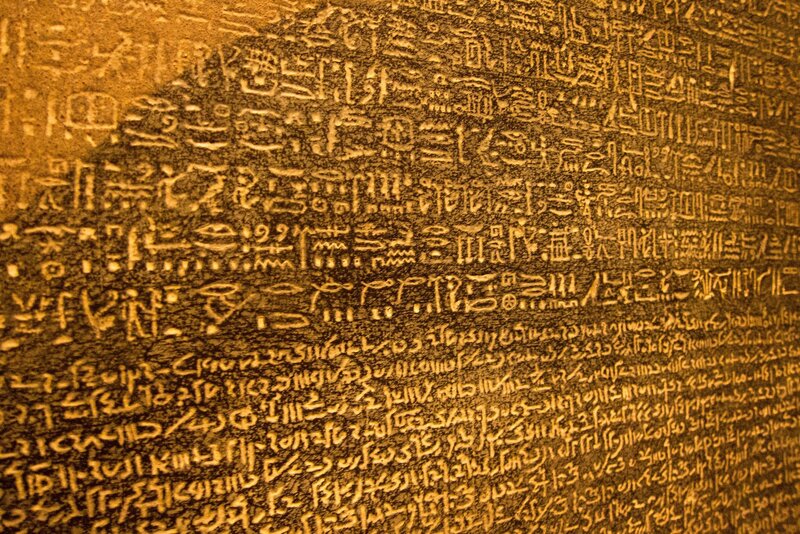 Feature image: The Rosetta Stone by Thomas Quine, Creative Common 2.0 license.